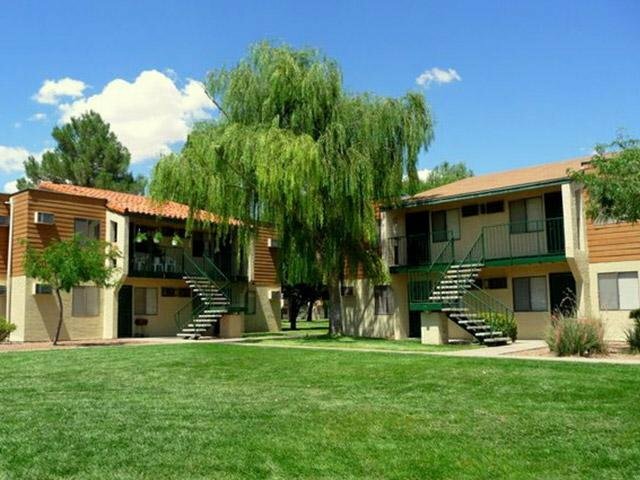 Raintree Village Apartments in El Paso offers Studio and 1 Bedroom Apartments. Our El Paso Apartments floor plans are designed with your comfort and enjoyment in mind. 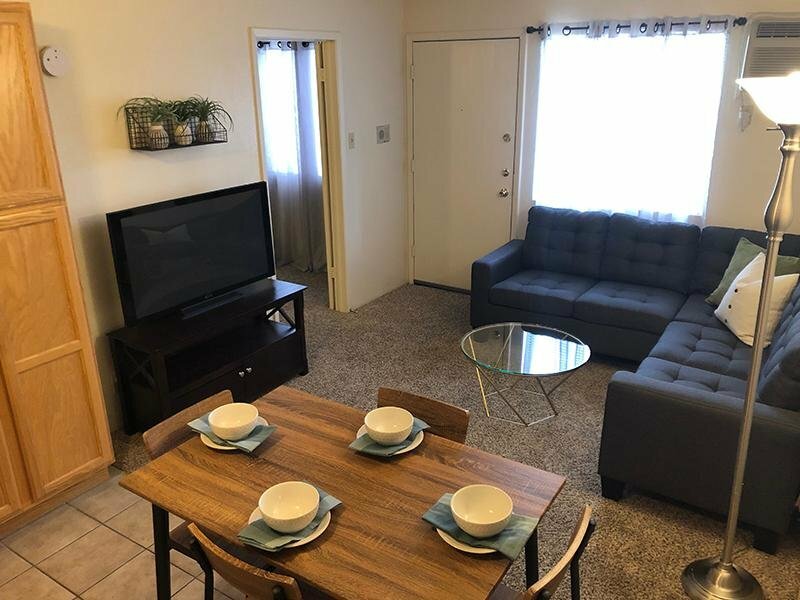 Take an online Photo Tour of our El Paso, TX luxury apartments for rent to see what life at Raintree Village Apartments is all about. 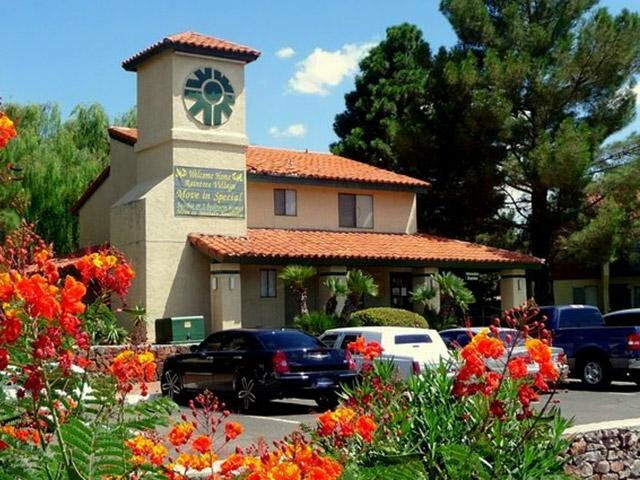 Don't hesitate we know you love living here at the Raintree Village Apartments in El Paso, TX. Choose from one of our spacious apartment layouts to find the one that is perfect for your lifestyle. 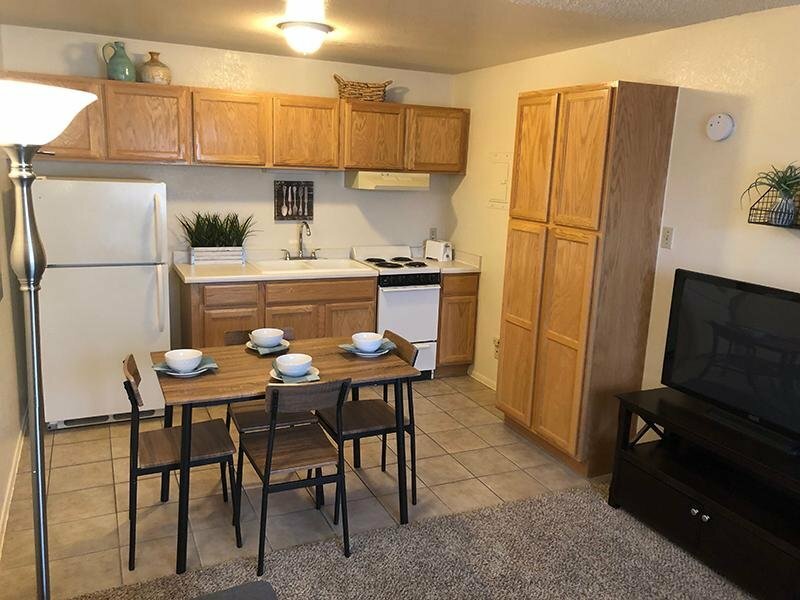 Take an online Photo Tour of our El Paso, TX apartments for rent to see what life at Raintree Village Apartments is all about. 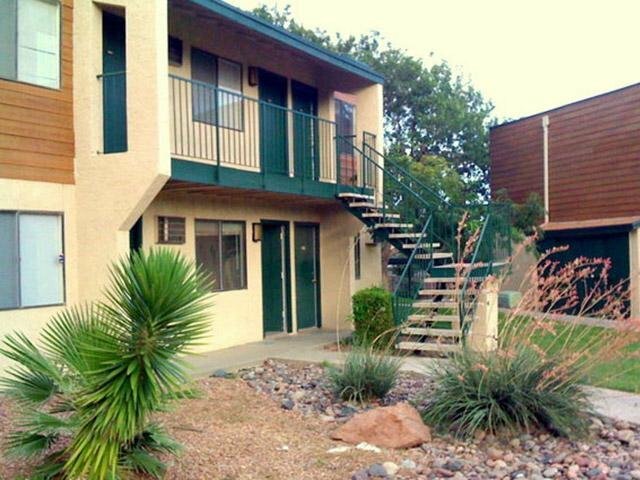 Raintree Village Apartments in El Paso offers Studio and 1 Bedroom apartments. Our floor plans are designed with your comfort and enjoyment in mind. 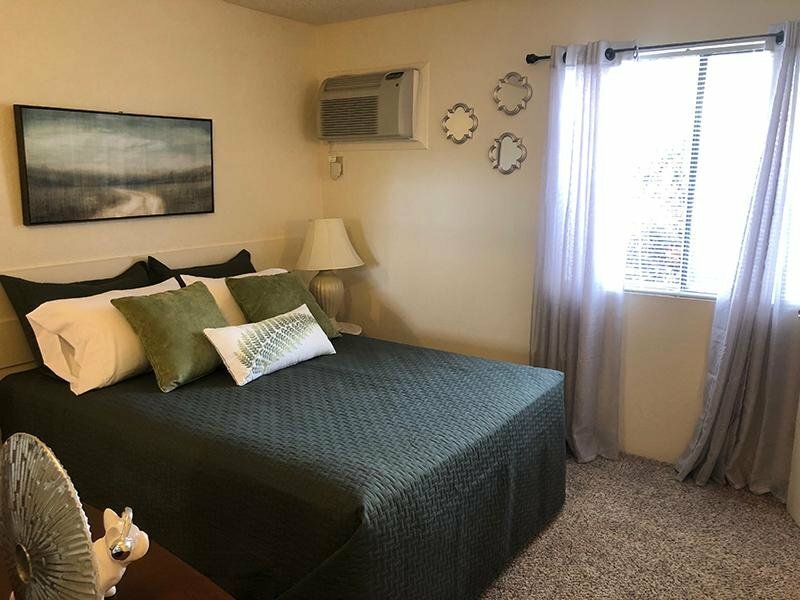 Take an online Photo Tour of our El Paso, TX apartments for rent to see what life at Raintree Village Apartments is all about.